So I’ve made a post about my Top 18 2018 Releases, but now I wanted to shine a light on some of the books I read this year that were published in earlier years. This list is in no particular order. I just wanted to mention a few of the books and series I loved this year! 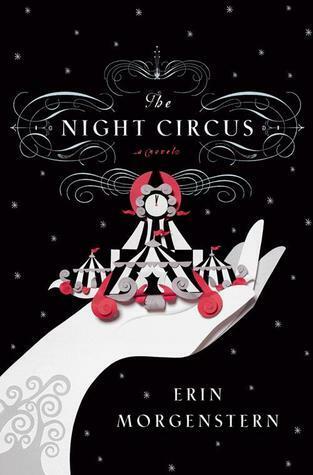 After reading Starry Eyes by Jenn Bennett, I knew I had to read her previous books. 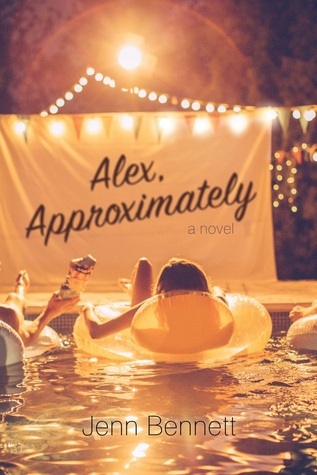 Alex, Approximately was so fun and really cemented Jenn Bennett as an auto-buy author for me! Not enough people know about this book series. 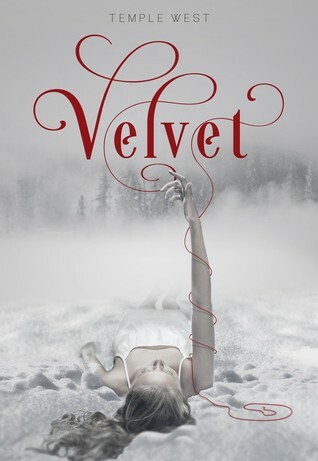 I know people are hesitant of vampires after it became the trend to hate on anything vampirey after Twilight, but this book was just so entertaining. It never takes itself too seriously, includes a lot of fun tropes, and has a really interesting take on vampires that I absolutely love. I’m still dying for book 3!! I had been wanting to read these books since 2013, and I kept putting it off until I had no choice but to read it because the movie was coming out. And I absolutely loved it. While I’m definitely still in my post-2012-dystopian-boom exhaustion, I really loved this series (I think US politics at the time I read it also played a part in why this book impacted me so much). 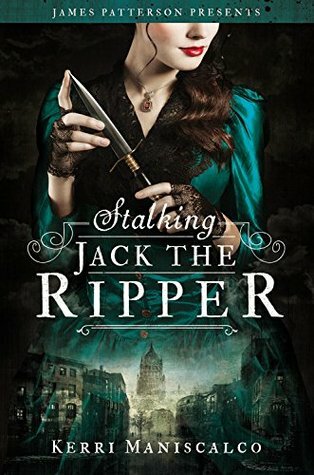 I’ve never been one for murder mysteries, but I have always been fascinated with the Jack the Ripper case. I think this book made me a fan of murder mysteries. 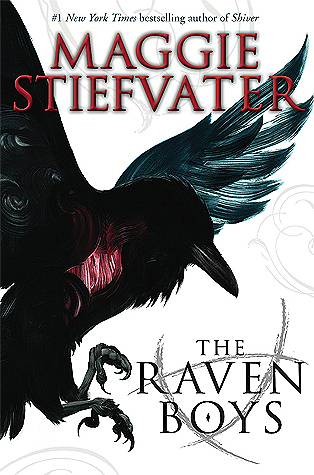 It’s so dark and twisted and gruesome but has plenty of wit and adorable romance. 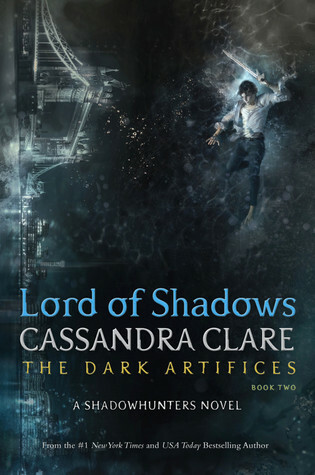 I was going to include The Dark Artifices #1 and #2, but Lord of Shadows was just so amazing that I felt it needed the extra shout out. Don’t get me wrong, Lady Midnight was absolutely fantastic, but Lord of Shadows brought it to the next level. I’m so glad I waited until Queen of Air and Darkness was out to begin reading because that ending killed me. I have been hearing, for so long, how perfect and amazing this book was. When I went into it, I knew nothing except that everyone loved it, and that beautiful first paragraph. It definitely wasn’t what I expected, but in the best way. This book exceeded every expectation and blew me away. This book. Not only is it well-written, but the message is so important, and this story is one that absolutely needed to be told. If you haven’t picked this up yet, please do. No matter what your political beliefs, you need to read this. Hello, Katie from high school. You told me to read this back in 2014 and I put it off. This is my apology. I should have listened to you and read this when you first mentioned it because it is so freaking amazing. 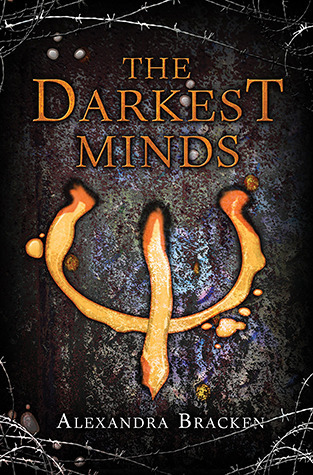 This series is so beautifully written, with amazing characters and a fascinating plot and setting. Everything about it is perfection. 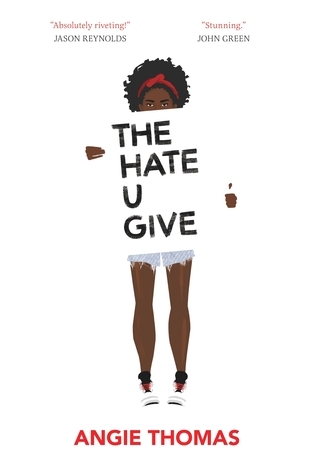 The Hate U Give is definitely on my shortlist to read in 2019 because I can’t believe I haven’t yet! Great list!